Spencer is a doctoral candidate in Sociology at the University of Michigan — Ann Arbor. He received dual Bachelor of Arts degrees in Sociology and English from the University of Washington — Seattle in 2010. 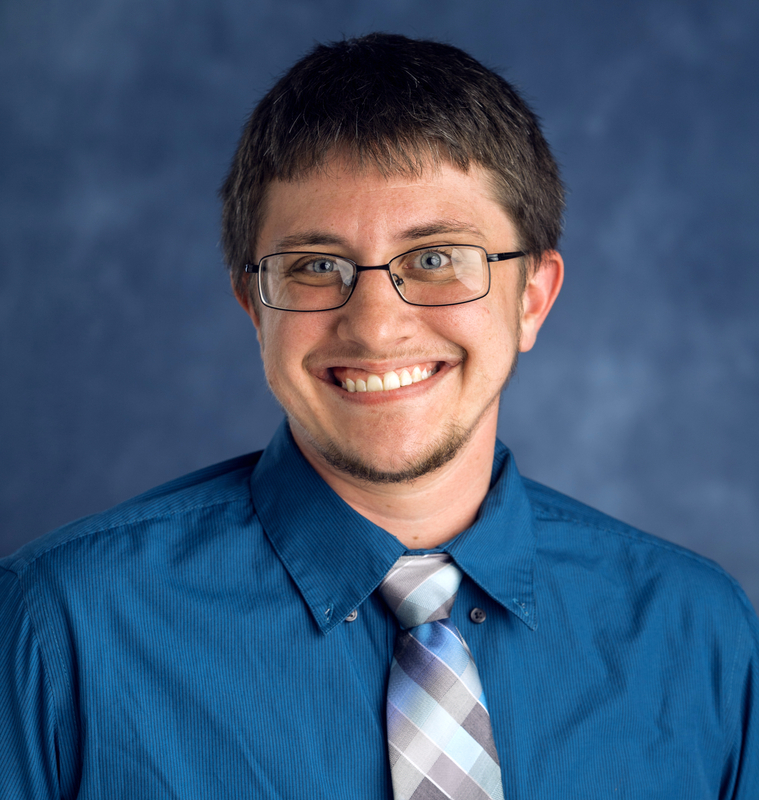 Spencer is a Rackham Merit Fellow, a National Science Foundation Graduate Research Fellow, and an affiliate of the University’s Graduate Certificate Program in LGBTQ Studies.